Great residential acreage located just North of Cokeville. Year round access, electric to property. The adjoining land is also available for a total of 10 acres. Call the listing agent for details. 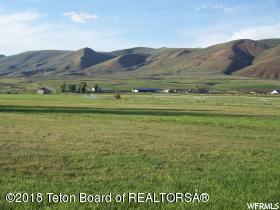 This land is about 1/2 hour from Bear Lake and 2 hours from Jackson Hole Wyoming. 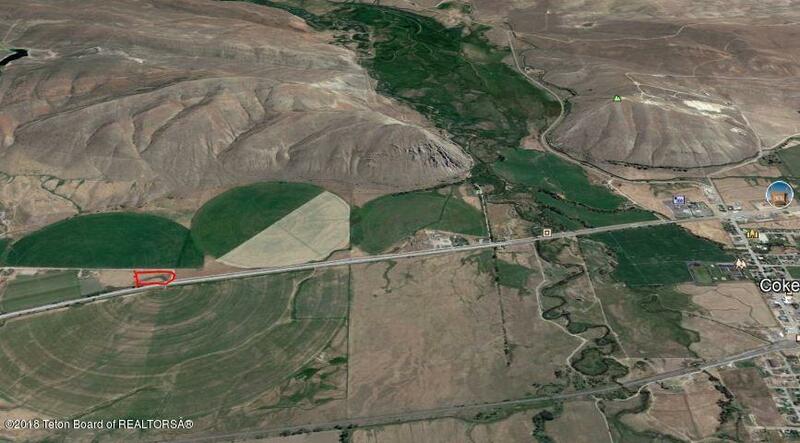 It is rare to find small acreage in this area. Most land is sold in the hundreds or thousands of acres. Beautiful location for home or cabin. Close to open BLM land (hunting, fishing, skiing, etc.) Water rights come with land. Well could be dug for water. 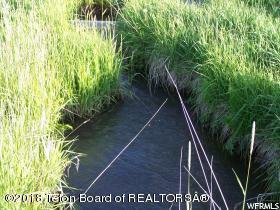 Irrigation creek runs the whole length of the property with water rights. Phone line runs along the back of the property. Beautiful area. Flat land, with mountains lining the back. Many recreational possibilities close by.